Is there anything more quintessential than a bottle of rosé in the summer? Rosé wine is the product of black grapes that are used for red wine production. The most common method of rosé wine production is the pressing of black grapes followed by a short maceration on the skins of 12-24 hours. This short maceration means that a small amount of colour and tannins will find their way into the wine without it becoming a red wine. At this stage winemakers can decide how long to leave the juice in contact with the skins dependent upon the desired colour and flavour concentration. The Saignée method also relies on maceration but instead is a by-product or red wine production. Some of the juice is removed from a red wine tank to intensify the remaining liquid. The liquid that is removed is of a rosé colour as the skins are yet to impart all their colour at this stage. This method is also occasionally used in the production of rosé Champagne. 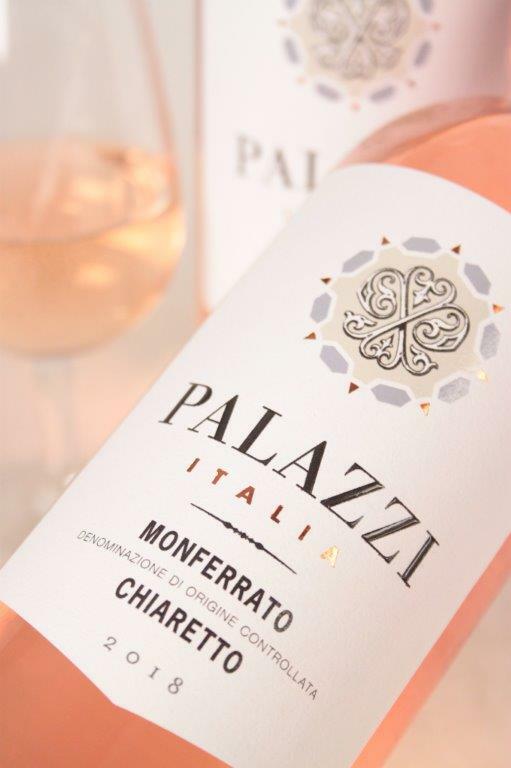 Vin gris rosé is a production method that doesn’t allow any maceration on the skins at all and instead relies on the immediate pressing of black skinned grapes. The resultant juice is a very pale pink and much lighter than traditionally produced rosé wine. 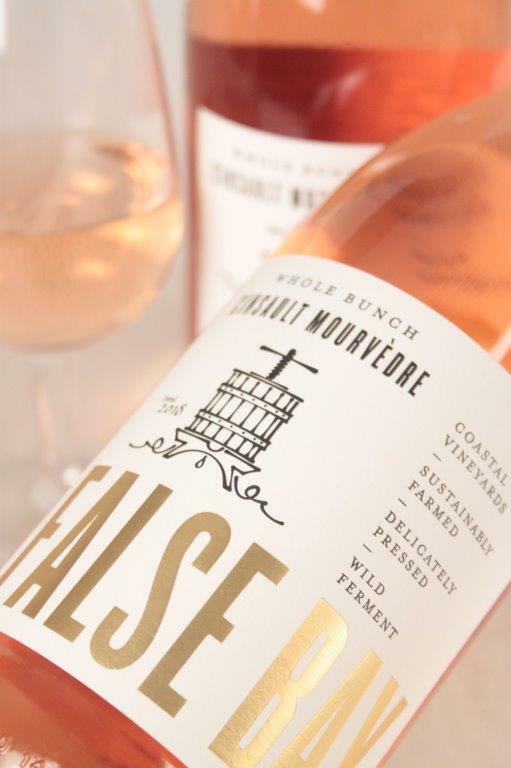 Rosé wine is made all over the world and is in general intended to be consumed when it’s young and fresh. 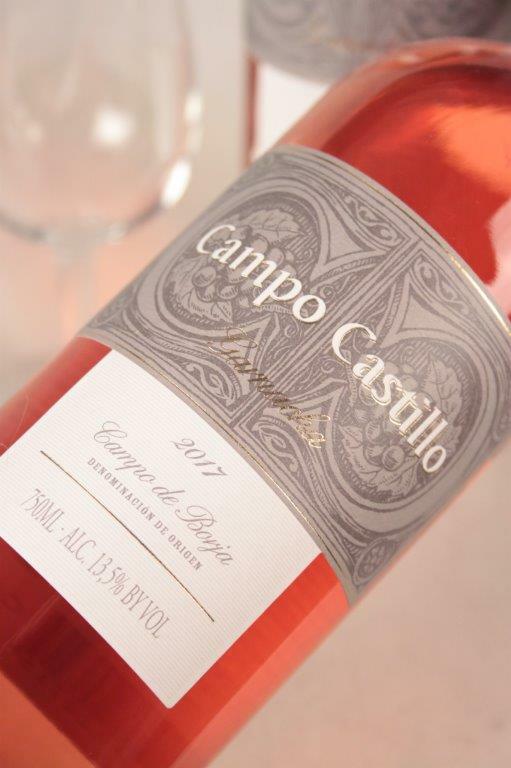 The most revered rose wine comes from France’s Provence and Loire regions. Loire rose wine, particularly from Sancerre, is usually made from Pinot Noir and exhibits a lovely fresh summer fruit flavour profile. Provençal rosé wine is made from black grapes often found in red wine from the Rhône Valley including Syrah, Grenache and Cinsault. The use of these varieties can impart a spicy, earthy flavour as well as bright pink grapefruit flavours in the best examples. 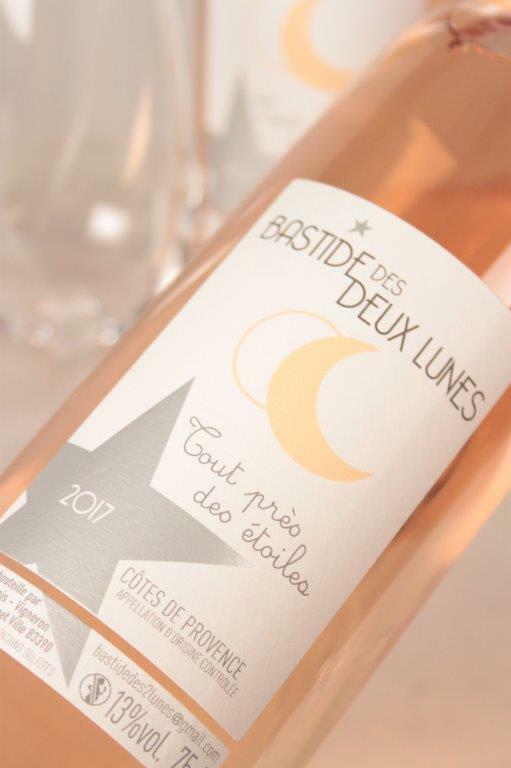 Provence rosé wine such as Domaine de la Fouquette, Whispering Angel and Domaine Ott pair fantastically with rich and spicy foods but are equally enjoyable on their own.